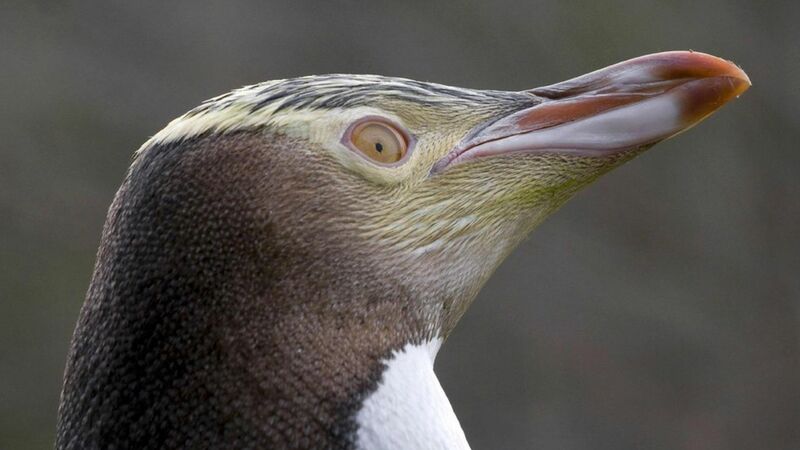 New Zealand's yellow-eyed penguin is on track for extinction by 2043 — and it's likely to be our fault, per Popular Science. The causes: Climate change is a big problem. But increased human activity, particularly surrounding fisheries and their nets, which inadvertently entangle penguins and also reduce biodiversity amongst their habitats, is also playing a big role in speeding up their decline. It's not just New Zealand: Contrary to popular belief, most penguins aren't Antarctic — just 4 of 18 species. That means that most penguins around the world live in close proximity to humans, and they're staring down the same problems as the yellow-eyed penguins.